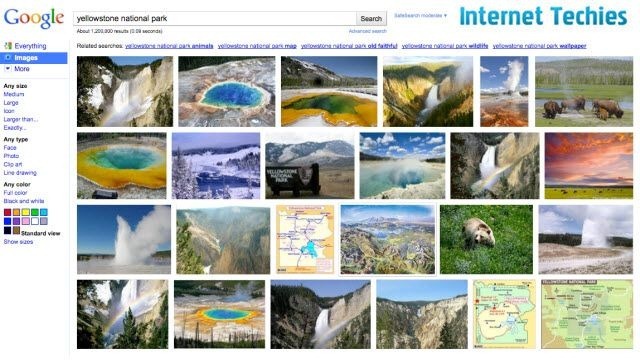 Google Image Search is going thru a makeover and will have a layout like Bing Image Search. As per the recent announcement, Google has started rolling out changes in Image search result page where now onwards no text will come in the result section. Google has indexed around 10 billion images on web and show them Image Search. Google Image Search is a nice source of traffic for many publishers as well. Anyway, this time the layout of Image Search results page is looking inspired from Bing Search. Here we compared the same keyword search on Google Images and Bing Images Search pages. You can see the layout similarities in both search result pages. 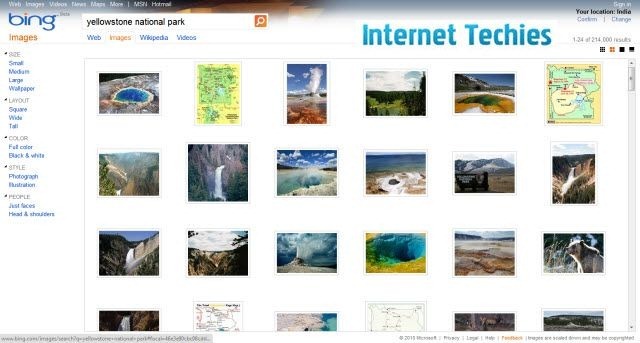 New Image Search result layout is expected to roll out worldwide in one week or so. Did you like the new design of Google Image Search?